4th St., between San Fernando and San Carlos St.
San Fernando St., between 4th St. and Ninth St. 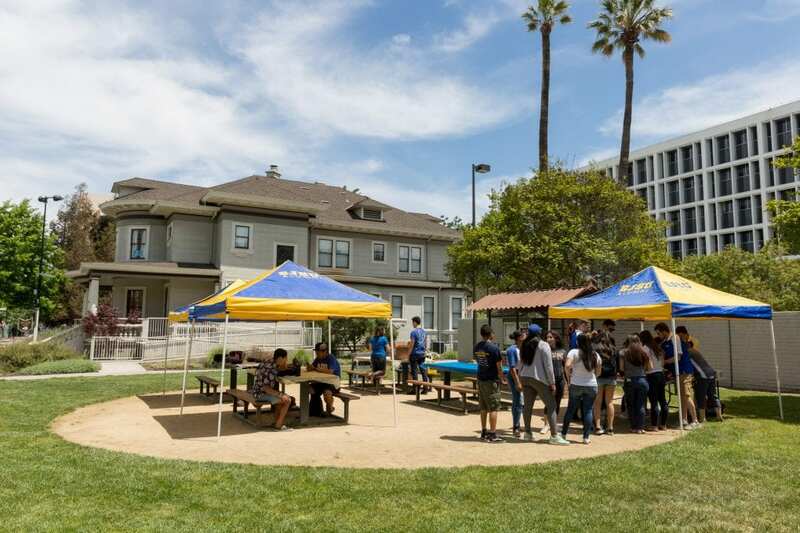 The purpose of the street closures is to relocate San Jose State University’s Associated Students House to its new location on the north side of the campus. All sidewalks are open to the public. Street closures and detours are shown on the road closure map (PDF). Read the original announcement for additional information. Following approval by the California State University Board of Trustees for the design of an eight-story high rise Interdisciplinary Science Building (ISB) in September that will be built in front of Duncan Hall, Facilities Development and Operations has started preparation for breaking ground this spring on the first new academic building in decades. One of the first steps to prepare the area will be relocating the Associated Student (A.S.) House from its existing location to the eastern part of campus in a space that is currently used as a parking lot off Tenth Street. “This has been a long process and I am thrilled about the design, location and cooperation that all disciplines have worked very hard to achieve,” said Charlie Faas, vice president for Administration and Finance. Associated Student marketing, events and human resources departments have moved to temporary workspaces in the Student Services Center on Tenth Street. Blach Construction began preparation work November 3 for moving the A.S. House that will include attaching beams to the foundation of the house, designing a frame for it and putting wheels on it. 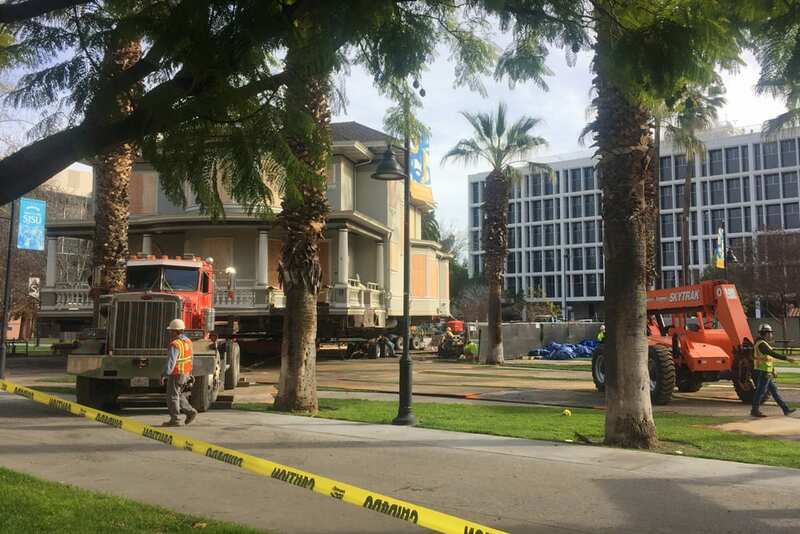 Around December 20, additional work will include disassembling the campus gates on San Carlos and Fourth streets as well as San Fernando and Ninth streets, along the route to the new location for the house. The house is scheduled to be moved on Saturday, January 12, 2019. The campus and Blach Construction team will work with the City of San Jose, PG&E, Comcast, and Bill Brown Contractor to move traffic lights and disconnect overhead utilities during the move, which is anticipated to take six to eight hours. A consultant is working on a traffic plan as well. Parking Lot 4, located near the Boccardo Business Complex, will be partially closed starting November 12, so the contractor can begin preparing the site for the move and will also be closed the day of the move. There will be 59 spaces lost in Lot 4 permanently once the A.S. House is relocated. The handicap parking area behind the A.S. House will be closed beginning November 12. Additional handicap spaces will be relocated to the South Parking Garage. Parking Lot 13, located between Duncan Hall and the West garage will be closed, beginning April 15, 2019, when McCarthy Building Company will start mobilizing for construction on the ISB. The ISB project primarily will serve San Jose State’s College of Science, which currently enrolls more than 3,000 undergraduate and graduate students in programs for biology, chemistry, computer science, geology, mathematics and statistics, meteorology and climate science, physics and astronomy, and science education. The college also administers the Moss Landing Marine Laboratories. “San Jose State University’s new Interdisciplinary Science Building will provide essential teaching, research and collaboration space for our STEM students, extending learning beyond the classroom. In addition, the building will enhance our growing partnerships with industry leaders in Silicon Valley,” Dean Michael Kaufman said. The visual centerpiece of the event will be a 60-foot wrapped Valley Transportation Authority bus (VTA image). 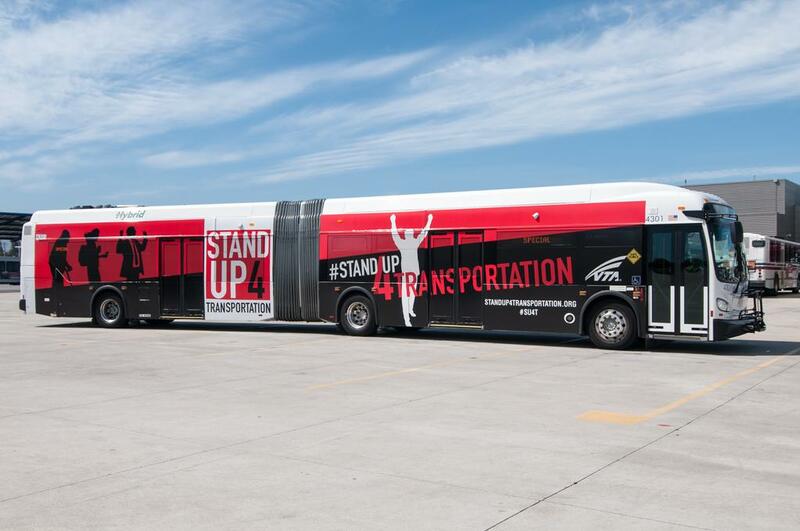 San Jose Mayor Sam Liccardo, Santa Clara County Supervisor Dave Cortese and Valley Transportation Authority General Manager and CEO Nuria Fernandez will “Stand Up for Transportation” at 10 a.m. April 9 outside the SJSU Event Center near South Seventh and East San Salvador streets. On national Stand Up for Transportation Day, officials across the country will call on Congress to renew funding for the federal transportation program called Moving Ahead for Progress in the 21st Century Act, also known as MAP-21. The visual centerpiece of the event will be a 60-foot wrapped VTA bus. Federal funding allowed VTA to purchase new, hybrid diesel-electric buses to replace aging, less energy-efficient diesel buses. VTA’s BART Silicon Valley Project broke ground in 2012 largely due to $900 million in federal New Starts funding. Now in its third year of construction, BART to San Jose is expected to serve 23,000 riders when completed in 2017. San Jose State faculty, staff and students with ID ride VTA buses and light rail at no cost thanks to an agreement between VTA and the Associated Students of SJSU. 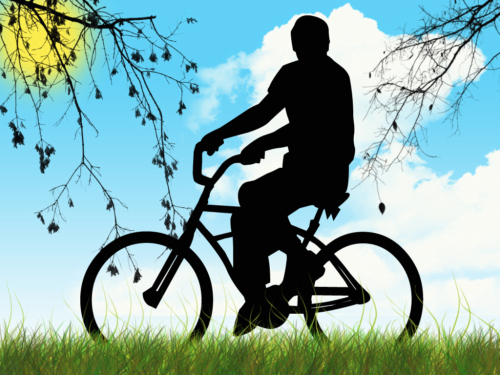 Approximately 12,470 riders took part in the program in 2013. Students driving alone to campus decreased from 60 percent in 2001 to 33 percent in 2013, according to the SJSU Annual Sustainability Report. A professor and student will serve as panelists at the Honda-Khanna debate, and SJSU will be the venue for a San Jose mayoral debate. San Jose, CA—San Jose State will play important roles in debates between candidates in two pivotal races in the run-up to the November elections. An SJSU professor and student will serve as panelists when the 17th Congressional District candidates – Mike Honda and Ro Khanna –discuss a wide range of topics relevant to Silicon Valley and the South Bay beginning at 6:30 p.m. Oct. 6. The event will be closed to the public but broadcasted live from the NBC Bay Area newsroom. Associate Professor of Political Science Melinda Jackson and Associated Students Director of External Affairs LooLoo Amante will pose questions to the candidates, along with representatives from the Huffington Post and KQED. Retired SJSU Professor of Political Science Larry Gerston and NBC Bay Area Anchor Raj Mathai will conclude the broadcast with a post-debate analysis. “This race is one of the hottest in the nation for a couple of reasons,” Jackson said. “First of all, it pits two Democrats against each other—a popular seven-term incumbent backed by the party establishment and a young challenger with the endorsement of many Silicon Valley tech firms. So it is both a generational contest, and an old-guard versus new-guard battle. To Amante, having a college student leader on the panel presents an excellent opportunity to share the concerns and needs of people her age. The San Jose mayoral candidates – Dave Cortese and Sam Liccardo – will present their visions for the city that is home to this university at 6 p.m. Oct. 9 in Morris Daily Auditorium. The event is free and open to the public but registration is required. Have you seen the Spartan at South Ninth and East San Fernando? Measuring 15 feet across, the large symbol was installed Sept. 15. 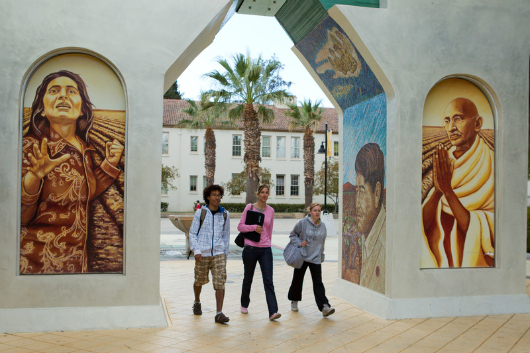 It’s the product of the Associated Students of SJSU’s Campus-to-the-City initiative. 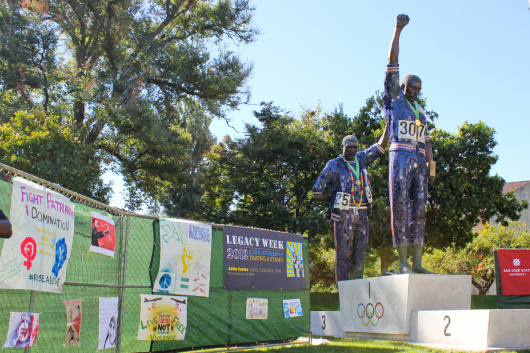 “The goal is to bring Spartan pride into downtown and surrounding sections of the city so that SJSU is recognizable not just on campus but in the entire area,” said Mykel Jeffrey, ’15 Political Science and A.S. director of internal affairs. The Spartan logo near the Student Services Center is part of an effort to build a sense of community (photo courtesy of A.S.). The initiative began with last year’s A.S. board, headed by then-President Nicholas Ayala, ’14 Management Information Systems, who was inspired by a similar effort at other campuses. “Cultivating Spartan pride beyond SJSU’s walls will help students feel more at home while they’re in school and help foster the everlasting memories they’ll want to come back to and revisit as alumni,” Ayala said. More than 40 street banners will be installed this fall. The buffer zone around bike lanes will take on a gold-and-blue hue this spring. With both projects, A.S. seeks to connect the main and south campuses to foster a sense of community and safety. Next year may bring three more Spartan symbols to intersections around campus. But first, officials would like to see how the initial Spartan stands up to wear and tear over the next six months. The initiative has been a lesson in how to get things done in a complex city. The A.S. board has been working with the San Jose Department of Transportation and Office of Cultural Affairs. The group has also met with the Office of the Mayor and Councilmember and mayor candidate Sam Liccardo. Homecoming king and queen Daniel Harris-Lucas and Diana Busaka were selected based on their achievements and contributions to the campus community (Brandon Chew photo). 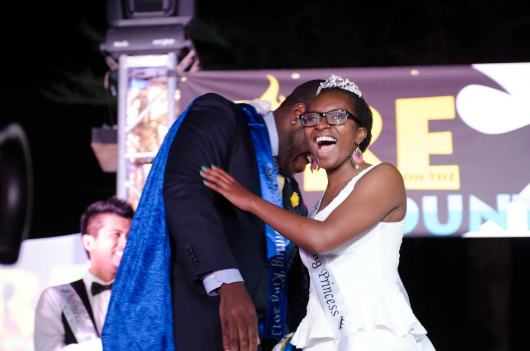 San Jose, Calif. – San Jose State made national headlines last weekend for crowning the first African-American homecoming king and queen. However, Associated Students, the host behind the tradition, is not surprised by the selection. 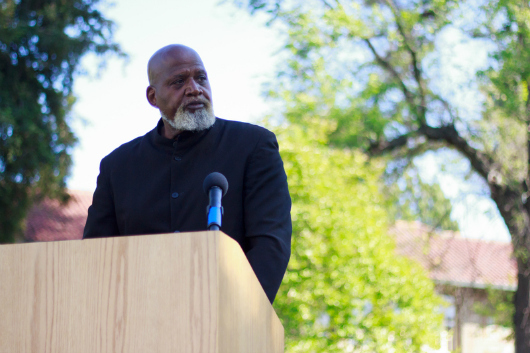 Just one week prior to Homecoming, Dr. Harry Edwards — advocate for human and civil rights — spoke at the SJSU Legacy Week rally, and quoted Dr. Martin Luther King Jr.’s speech, highlighting the importance of judging people based on the content of their character, and not the color of their skin. Daniel Harris-Lucas and Diana Busaka were selected because of their relentless work ethic, academic success and devotion to helping students and community. 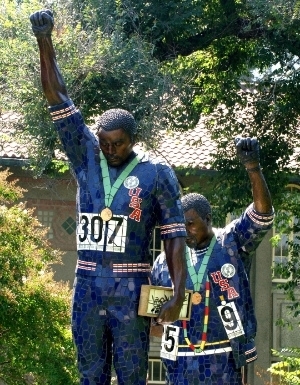 They serve as role-models to SJSU students of all socioeconomic and cultural backgrounds. NBC Bay Area, The Huffington Post and other major news outlets picked up story, but left out that homecoming king and queen is more than a crown, title, or contest that you win based off of popularity or race. “We started seeking applications in September,” said Brea Watts, assistant marketing coordinator at A.S. “Our marketing department, with help from the Dwight Bentel & Hall student-run public relations/advertising agency on campus, used special props and social media to increase awareness about homecoming, and encourage students to apply to be recognized for their achievements. Busaka, on the other hand was encouraged to apply through the support of her close friends, and felt a need to step out of her comfort zone. While completing the application, she became aware of how dedicated she has been to students and the campus community. “I was truly amazed and proud to see the long list of accomplishments I have made at SJSU,” she said. 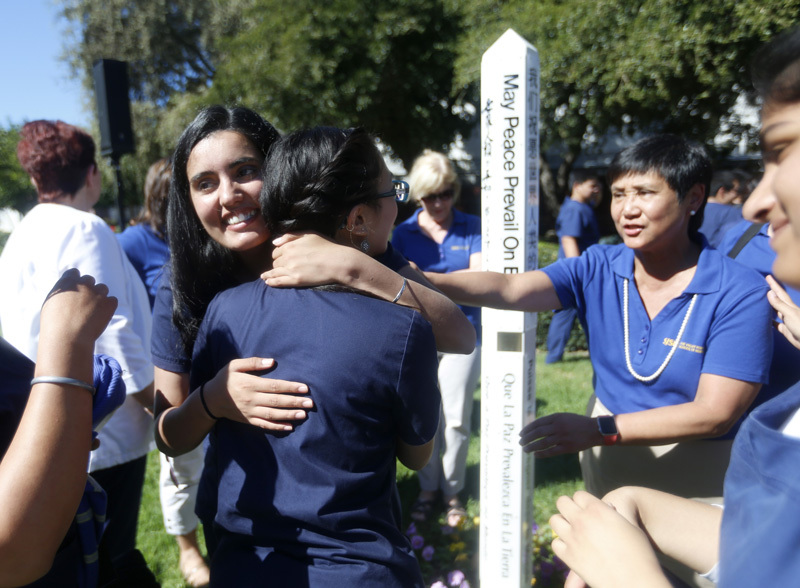 Their skin color was a milestone for the diverse population at San Jose State, but their resumes, achievements, cover letters, and charisma are the real heroes at work. Posted by The Huffington Post Oct. 30, 2013. California’s oldest university just named its first black homecoming king and queen. Seniors Daniel Harris-Lucas and Diana Busaka were crowned Thursday night at San Jose State University, beating out 22 other applicants who all submitted a nomination, two letters of recommendation, a personal statement, a resumé and newsclips about them. Soon to be at your service: a new student health center, an expanded Student Union and an updated SPX (Christina Olivas photo). 1. You’re in good company. This fall, we’re expecting 31,300 enrolled students, including 3,700 first-time freshmen, 3,700 new transfers, 2,000 new graduate students and 2,000 new and returning international students. 2. Our faculty members are the finest, including 26 new tenure-track instructors across the disciplines, from design to psychology to cybersecurity. 3. We’re building 21st century spaces. Phase 1 of the Student Union is near completion. Mojo Burger anyone? Coming soon: A new Student Health and Counseling Center and an updated Spartan Complex. 4. We power Silicon Valley. Check out these Spartans at Work and visit the SJSU Career Center to start your job search. 5. We are making it easier to get classes when you need them, offering online courses for credit from other CSU campuses. 6. We’re helping and caring. Need a hand? Just ask students, faculty and staff wearing an “Ask Me” button. 7. With more than 400 clubs, we offer something for everyone. Learn more at Fall Welcome Days, including the Student Organization Fair Aug. 28 on Tower Lawn. 8. We’re going green. Check out the EcoPass, bike share and car share programs. 10. 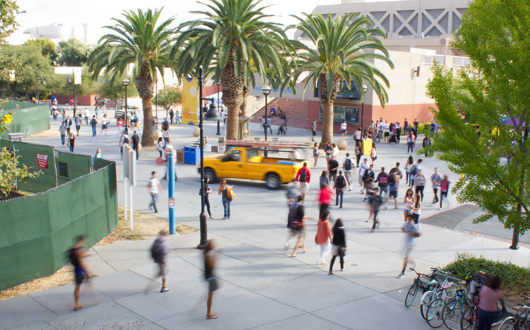 We’re connected on Facebook, Twitter, LinkedIn and Pinterest, plus we offer safety updates via text messages through Alert SJSU. The Spartan Squad Kick-Off, free t-shirts FTW! 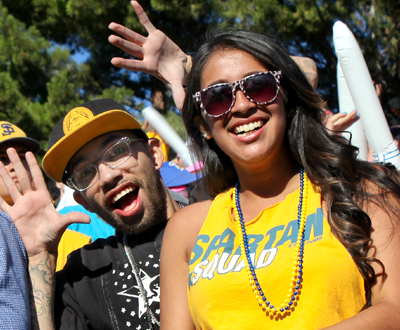 Get ready for the first home game of the 2013 football season with free shirts and activities at the eighth annual Spartan Squad Kick-Off 6 p.m. Aug. 28 in the Campus Village Quad. Along with free t-shirts, students with ID can enjoy games, prizes, ice cream and Spartan Spirit. Spartan Squad Kick-Off is an annual tradition aimed at getting students excited for the upcoming football season and other athletic events throughout the year. 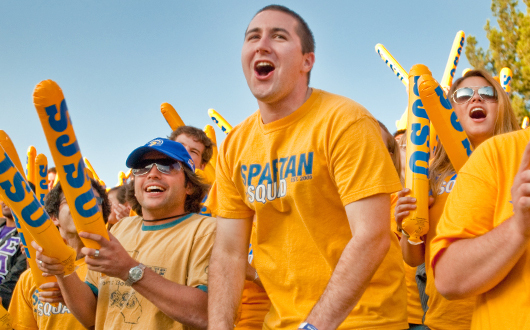 Spartan Squad was created in 2005 by a group of students to increase pride and school spirit on campus. For more information about Spartan Squad Kick-Off, joining Spartan Squad and other events, contact Associated Students Event Coordinator Bradyn Blower at 408-924-6269. Cramming? We’re Here to Help! 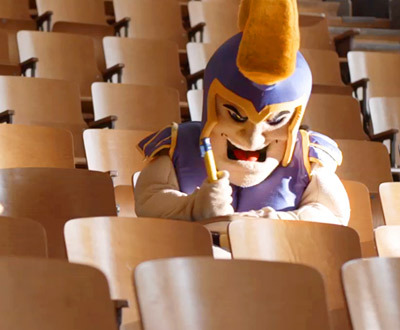 It’s time to take those exams! Go Sammy go! Commencement is right around the corner! 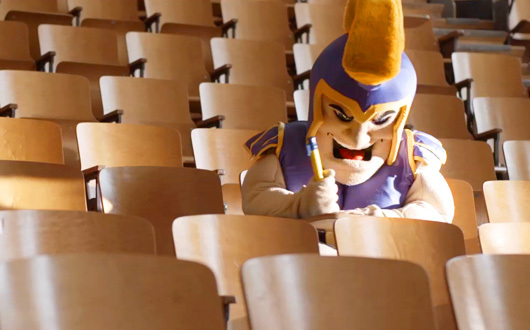 Check out what Sammy’s been up to as he prepares to graduate. When you get here, stop by the energizer station outside King Library for free bicycle helmets, snacks and more (Transportation Solutions photo). Transportation Solutions, brought to you by the Associated Students of SJSU, wants you to leave your car behind and hit the road on two wheels May 9. When you get here, stop by the energizer station sponsored by the city of San Jose and SJSU outside King Library at East San Fernando and South Fourth streets. They’ll be offering free bicycle helmets, snacks and more, so get some exercise and bike to campus! The weather will be great! 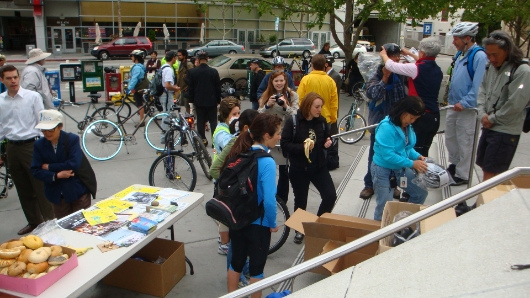 Learn more about Bike to Work Day. Associated Students hosted a Trashion Fashion Show the evening of April 23 in the Campus Village quad. The event raises awareness by inviting students to create and model their own garments made from at least 80 percent post-consumer materials. Students modeled trendy spring styles provided by a local recycled clothing store. And Carlos Escobar picked up the Greenest Greek Award on behalf of Delta Sigma Phi, which clocked the lowest carbon footprint per capita among all fraternities and sororities. Get out and VOTE!! Students can learn about the candidates, the smoking initiative and the fee referenda on the ballot this year at the open forums, debates and events scheduled April 2-4. 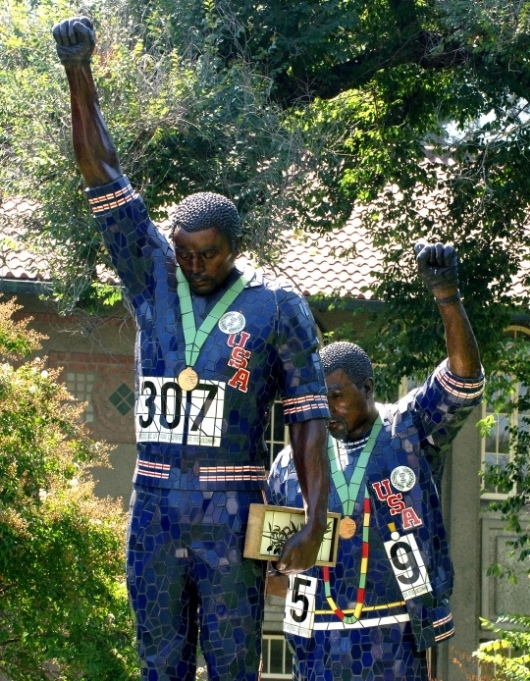 San Jose, Calif.— In 2012, only three percent of the entire student body participated in student elections, or a meager 983 students. If this rate continues in 2013, only three percent of all San Jose State students will be deciding much more than who will take a seat on the next Associated Students’ Board of Directors. 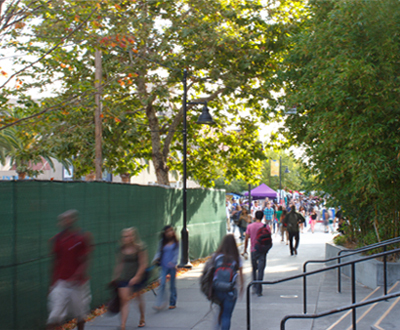 What makes 2013 more critical than previous years is students will decide whether SJSU will become a smoke-free campus. Additionally, students will decide whether to approve three proposed fee increases totaling $11, a decision the current Associated Students board wants to leave up to the entire student body. It has been 12 years since student government has proposed an increase to its fellow students. The board’s message is simple: Don’t let three percent decide. Get out and VOTE!! Students can learn about the candidates, the smoking initiative and the fee referenda on the ballot this year at the open forums, debates and events scheduled April 2-4. Voting begins April 8 and ends the morning of April 10. 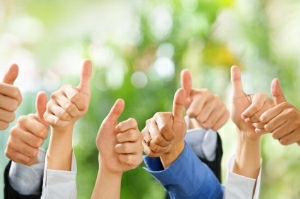 The final voting results will be announced that afternoon. 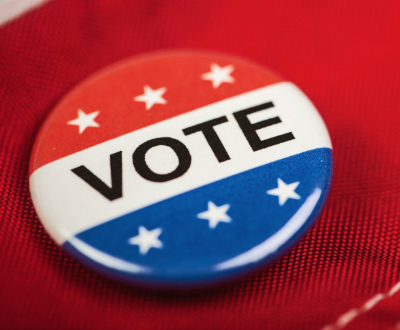 Check out the Voter Information Guide, available at Student Involvement in Clark Hall, at the Associated Students House, and online on the Student Elections Commission website. 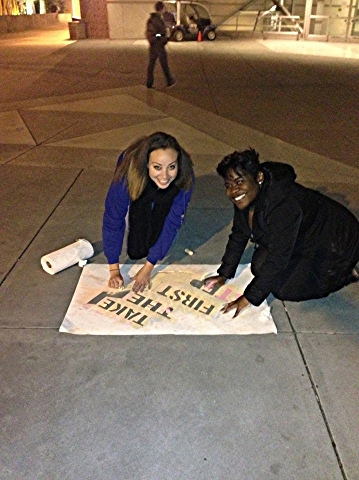 Associated Students of SJSU is taking a new approach to its annual elections by grabbing attention with chalk outlines, print posters and digital messaging urging students to take the first step toward running for the board. It is worth noting these are paid positions. Successful candidates will earn $500 monthly for director positions and $1,000 monthly for executive officers. The deadline to apply is March 1 and voting will be held April 8-10. The campaign was launched this month via webpage, newsletter, social media, posters and chalking in high traffic areas, along with targeted ads in each college matching positions to their corresponding majors. The surge in marketing stems from hours of brainstorming and innovation from the graphics and marketing department at A.S. and the Student Elections Commission to increase the awareness of the board positions and get students to run. A.S. Board of Directors are students leaders who make decisions regarding policies, procedures and funding in the interest of the general student body. 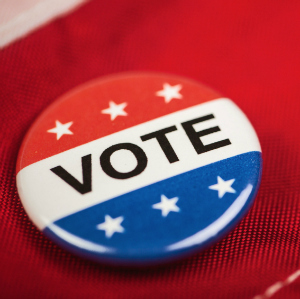 Elections are held each spring, and students are encouraged to run for positions to gain valuable business experience while advocating the rights and concerns of their peers. Applications for the board and the Executive Committee are available at the A.S. House, Student Involvement office, on the Student Elections Commission homepage and A.S. website. taking your eyes off the interstate to read a text is like driving blind for the length of a football field? driving while texting is like piloting a 3,000-pound metal missile with your eyes closed? more than 100,000 crashes annually involve drivers who are texting? drivers who text are almost 25 times more likely to crash?